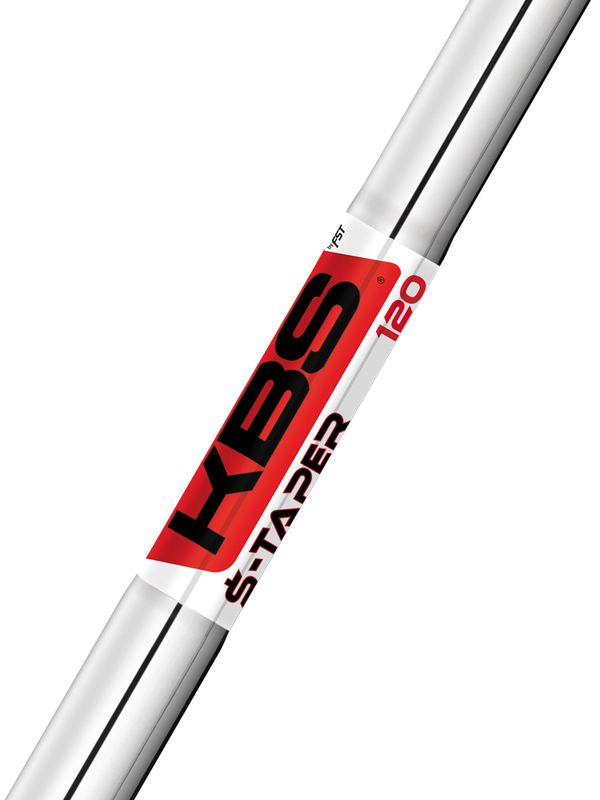 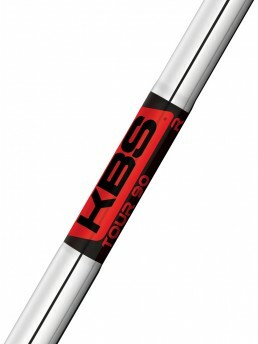 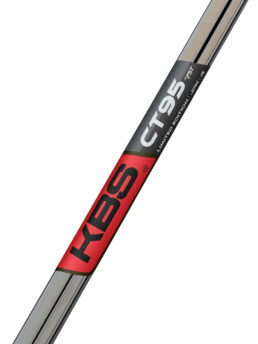 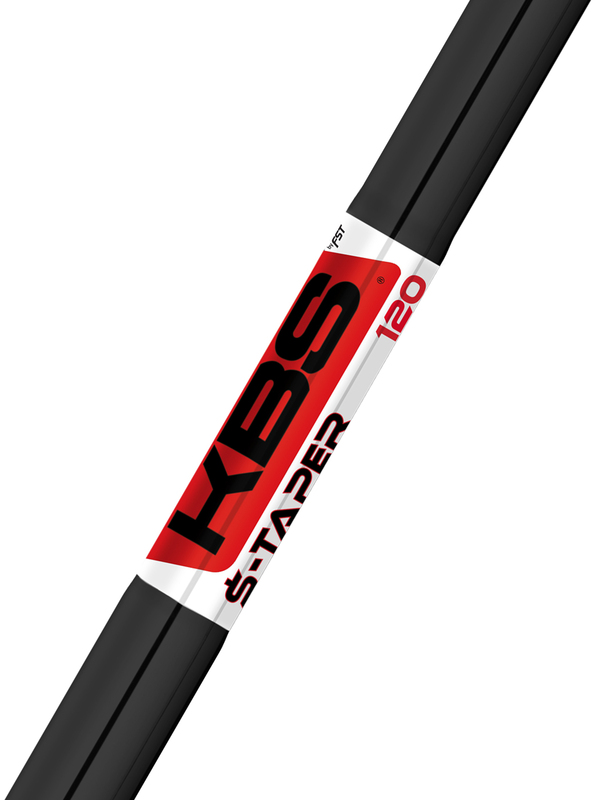 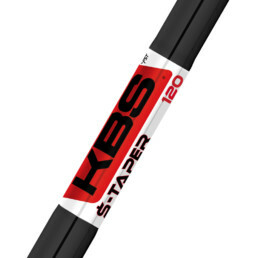 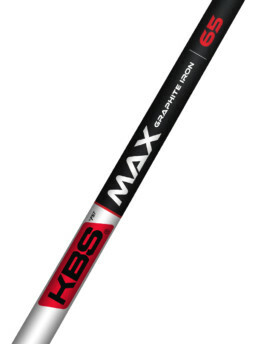 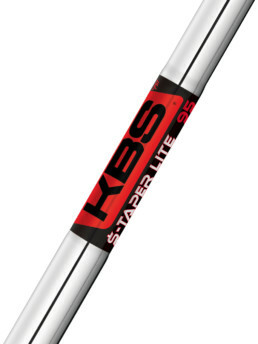 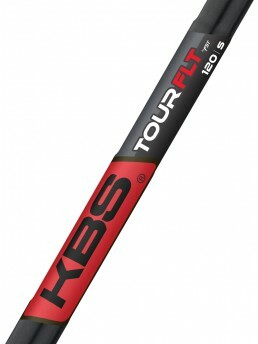 KBS Tour $-Taper provides superior feel while maintaining shot workability and tight dispersion for players seeking the ultimate tour shaft with Mid trajectory and Low Spin performance. 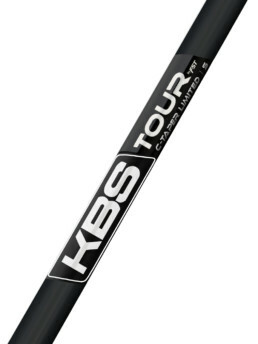 The KBS Tour $-Taper shares the same bend profile as the KBS TOUR with elongated step patterns for spin, generating a stable performance throughout the swing. KBS is proud to offer the KBS Tour $-Taper in 2 finishes: Black PVD and Classic KBS Chrome, KBS Tour $-Taper is available in the following Flex and Weights: R 110g, R+ 115g, S 120g, S+ 125g and X 130g. 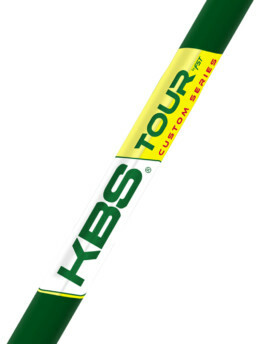 Finally, you have Tour Feel and Money Performance.